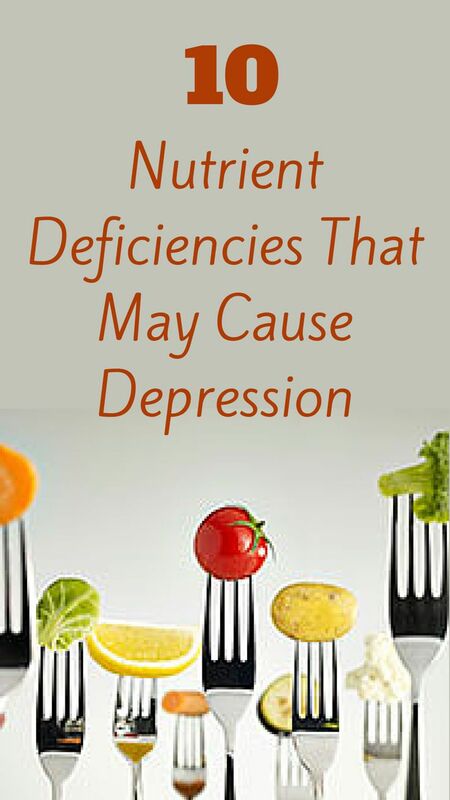 I’m not sure why more psychiatrists don’t first test for nutritional deficiencies before dispensing Zoloft or Prozac, and especially antipsychotics like Seroquel and Zyprexa. The good ones will send you to get lab work done before upping your meds or adjusting anything. Sometimes we do need antidepressants. But other times we need spinach — think of Popeye. In addition to seeing a psychiatrist regularly, I now work with an integrative health physician who tests my nutrition levels every year. If you haven’t ever tested your nutrition levels, you might inquire with either your psychiatrist or primary-care physician.